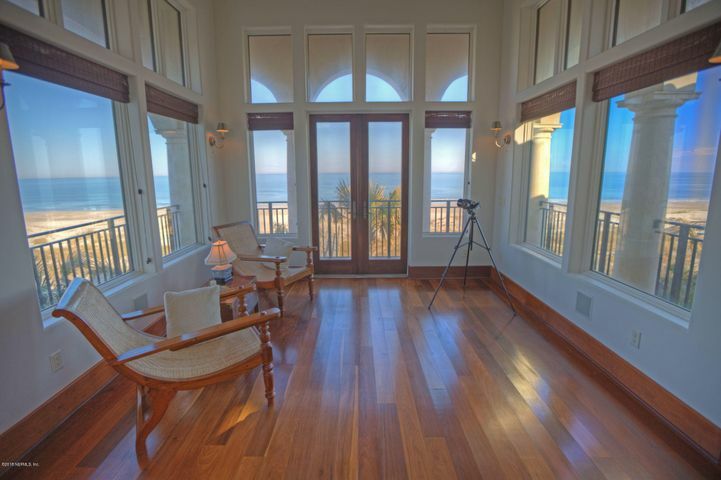 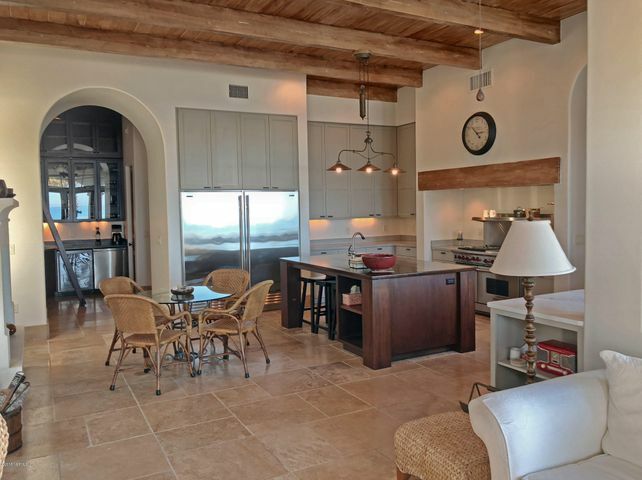 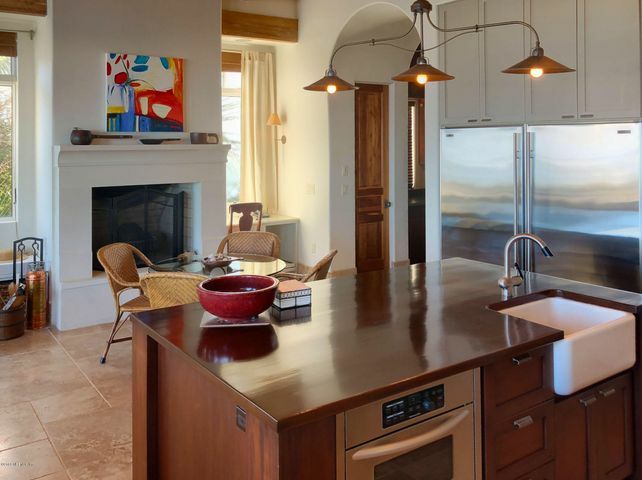 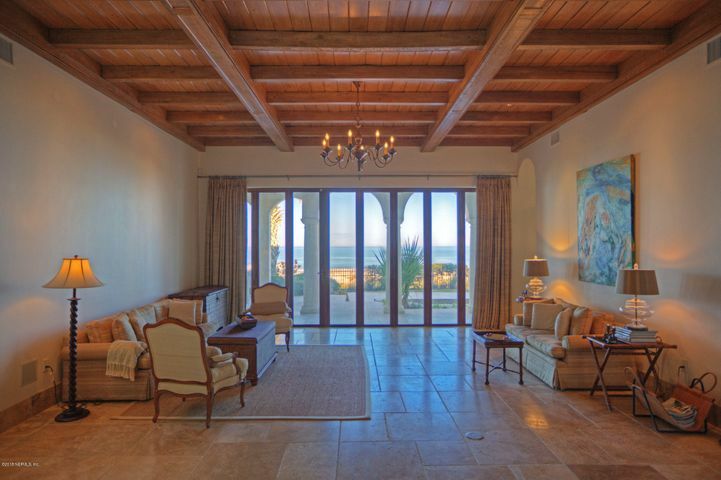 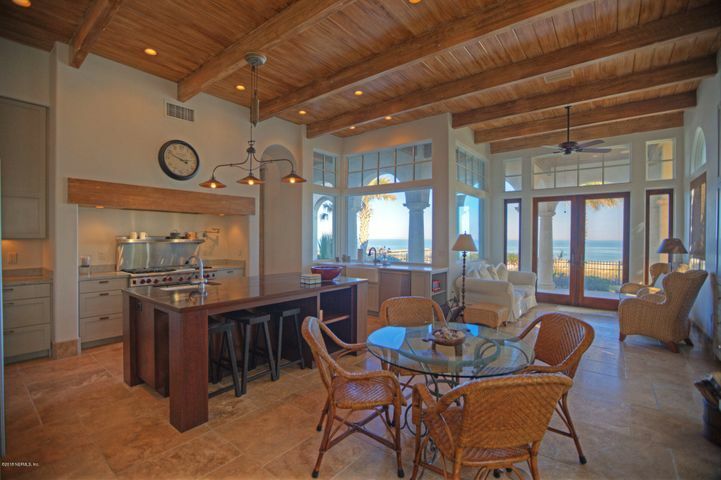 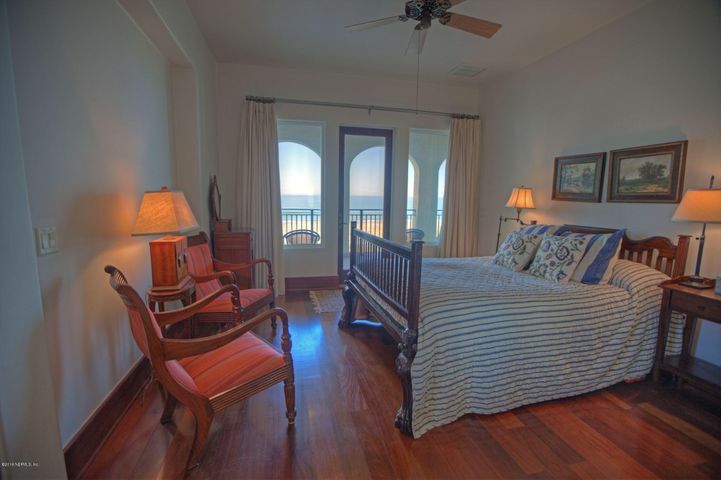 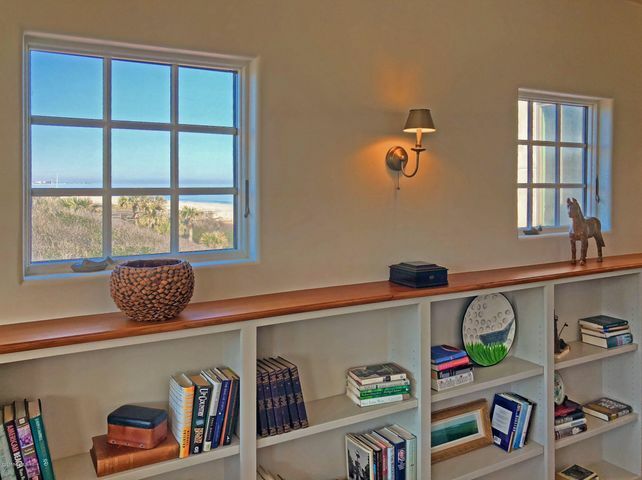 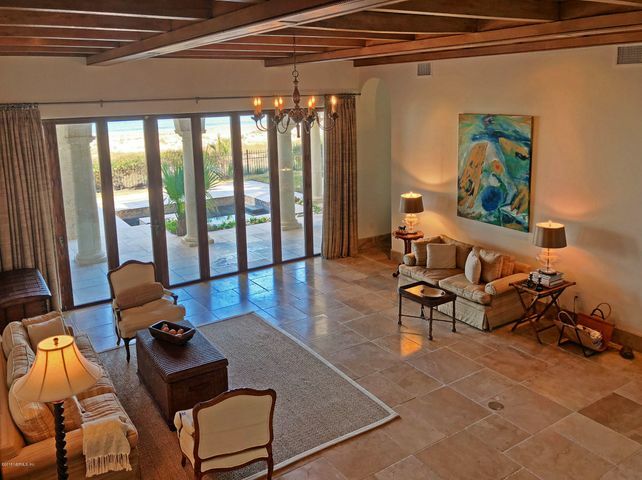 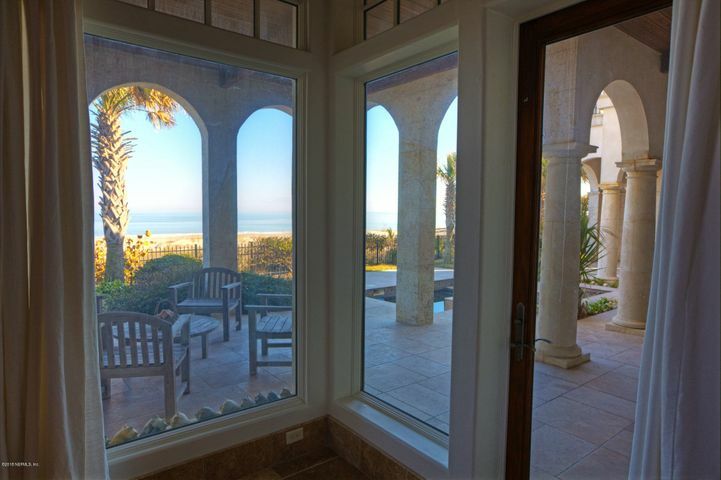 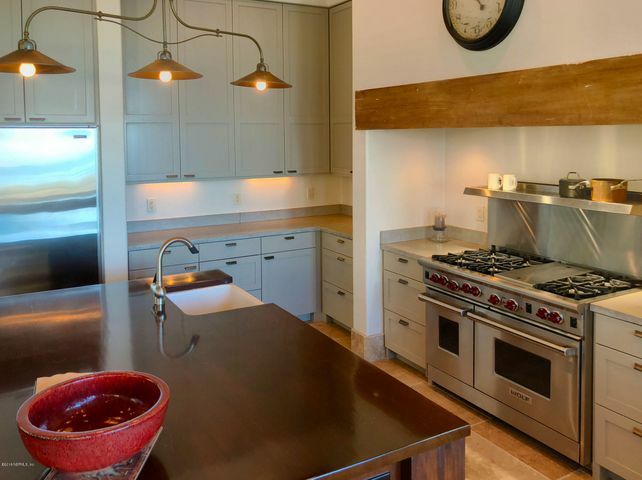 Enjoy spectacular views from this luxury oceanfront home in The Sanctuary. 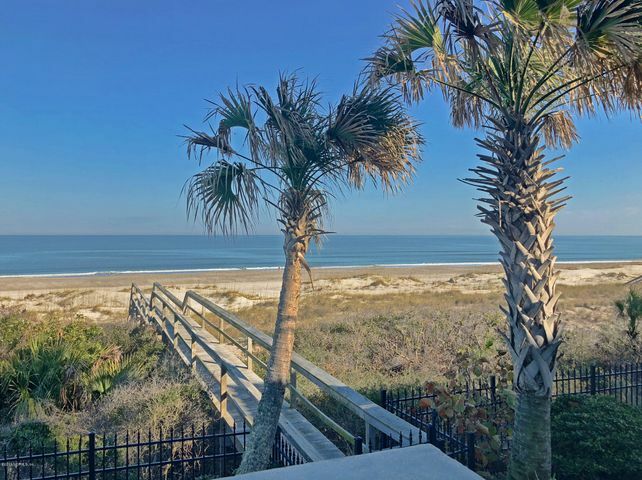 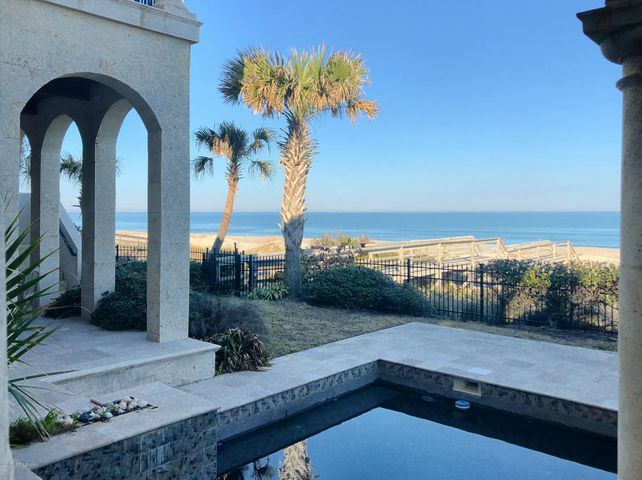 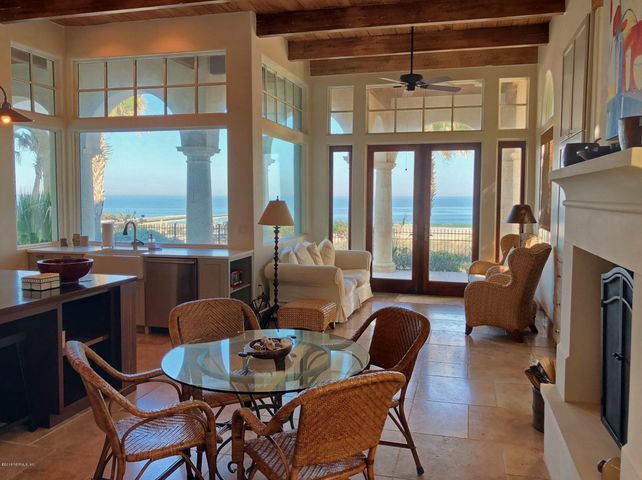 In a gated neighborhood at the south end of Amelia Island, this home has four bedrooms, five full baths, and one powder bath. 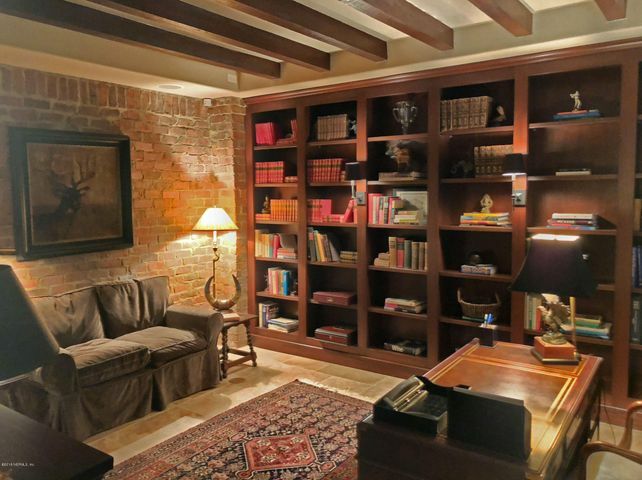 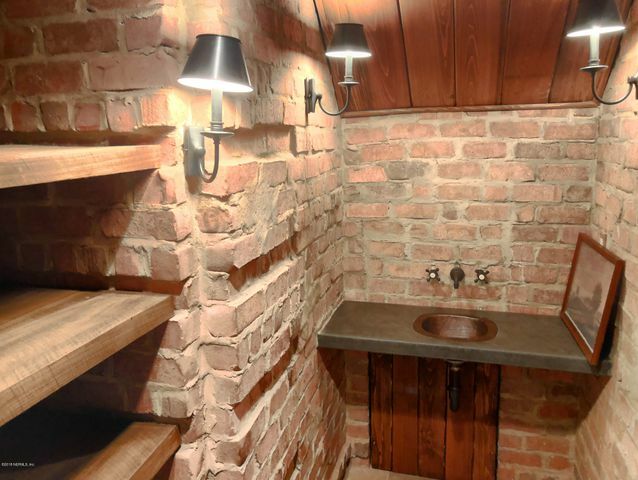 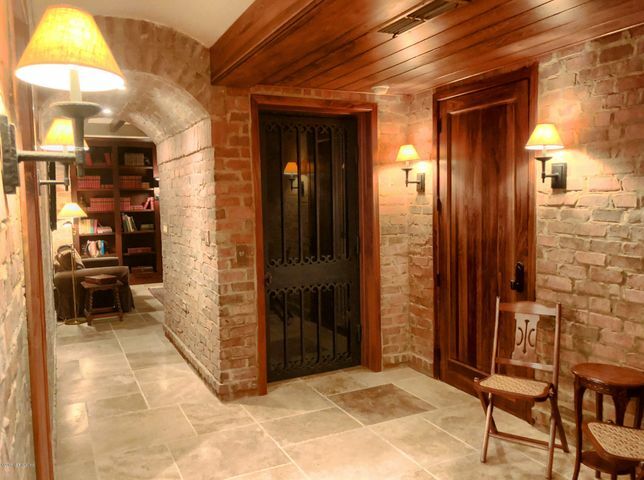 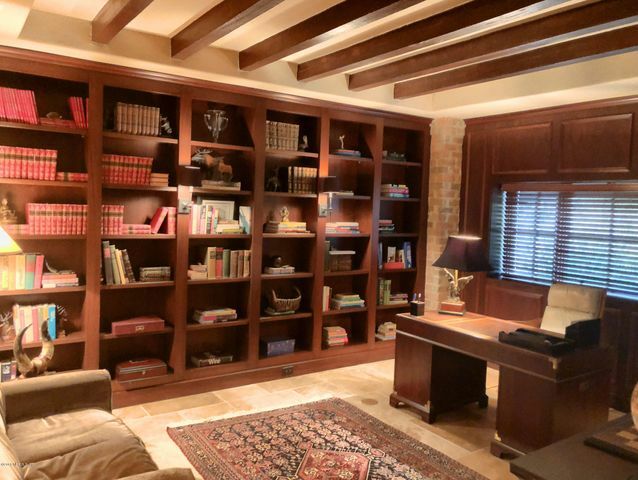 On the 1st floor there is a beautiful brick wine cellar, a large study and a meditation room, in addition to access to the 5x3 elevator. 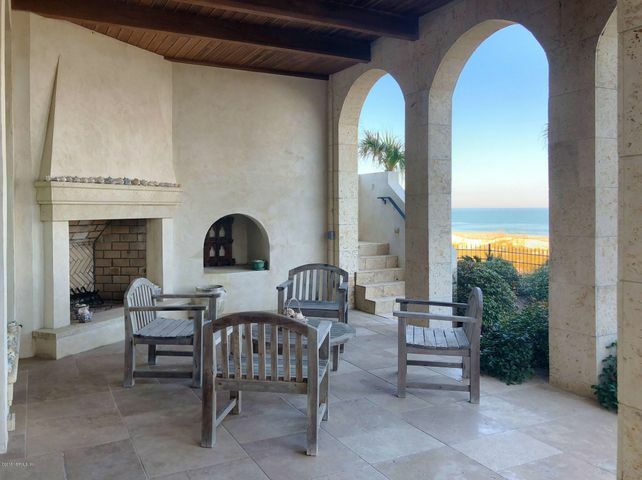 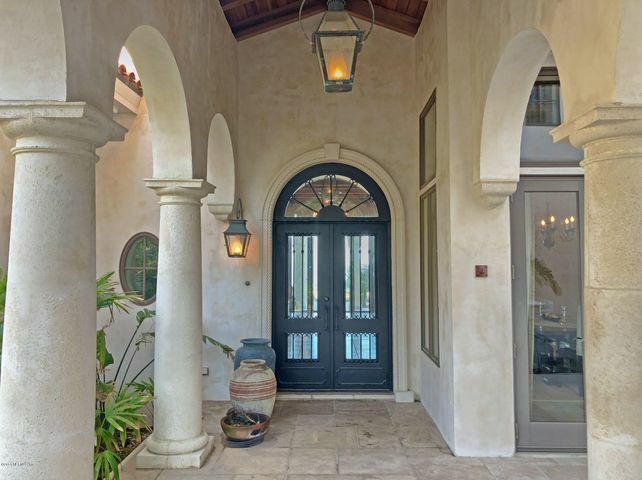 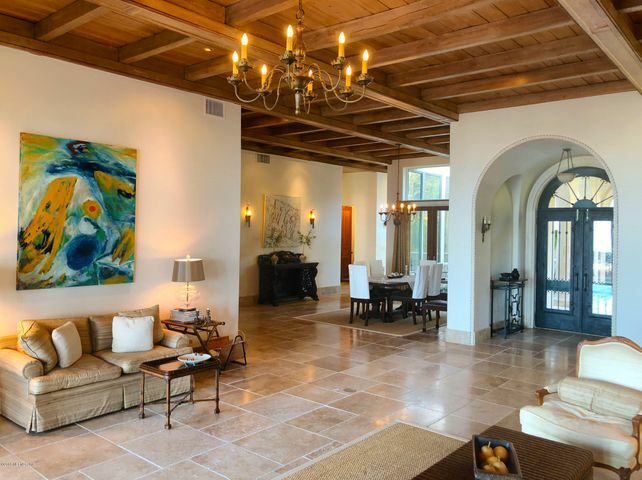 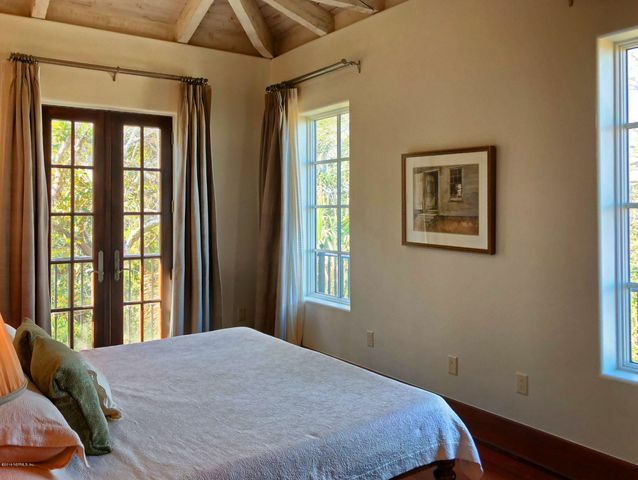 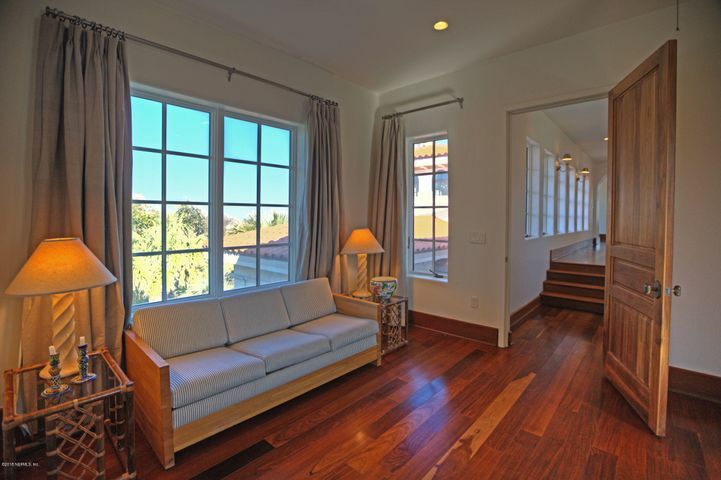 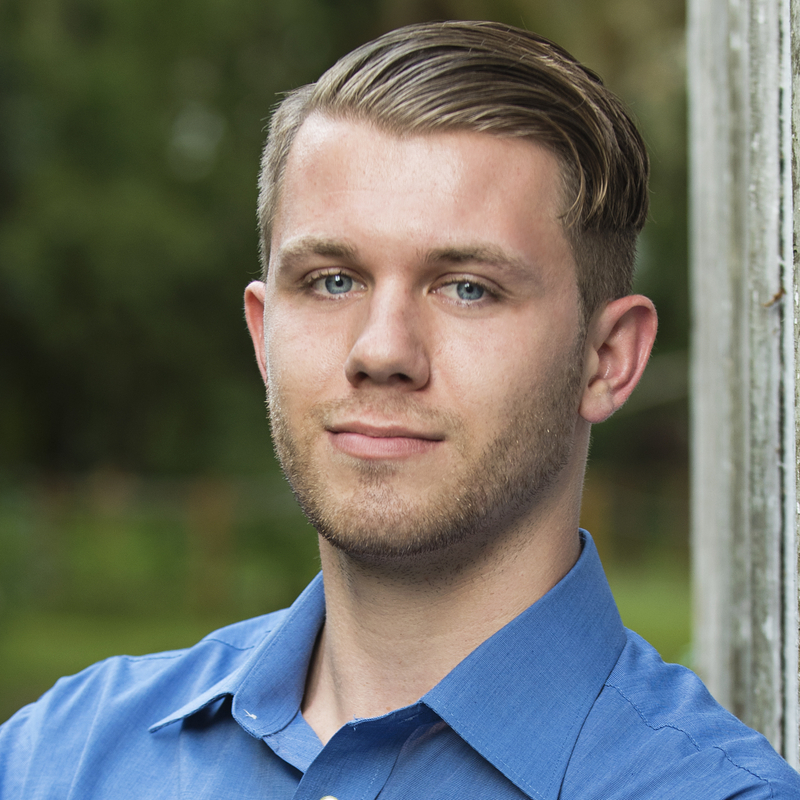 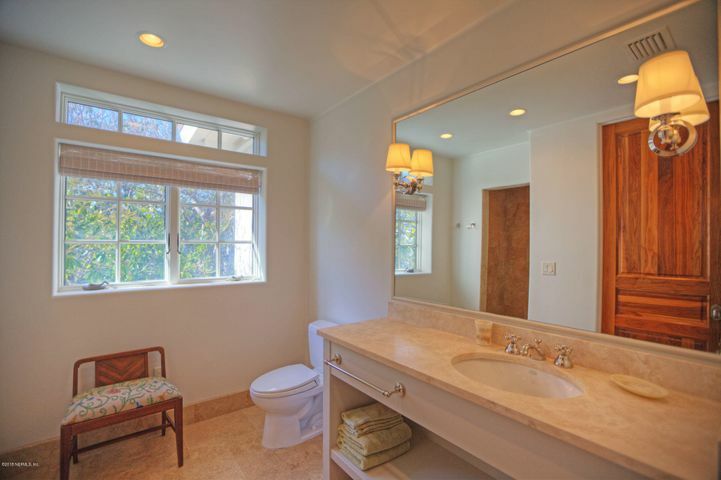 Outside you will find a large fireplace, Bevolo light fixtures, cypress wood ceilings, marble floors, and a pool. 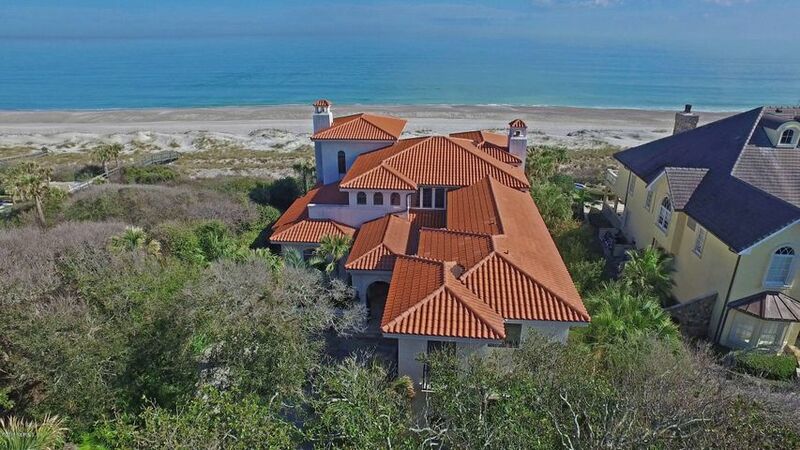 With about 100 feet of beautiful ocean frontage, this unique home is perfect for life on the Atlantic Ocean. 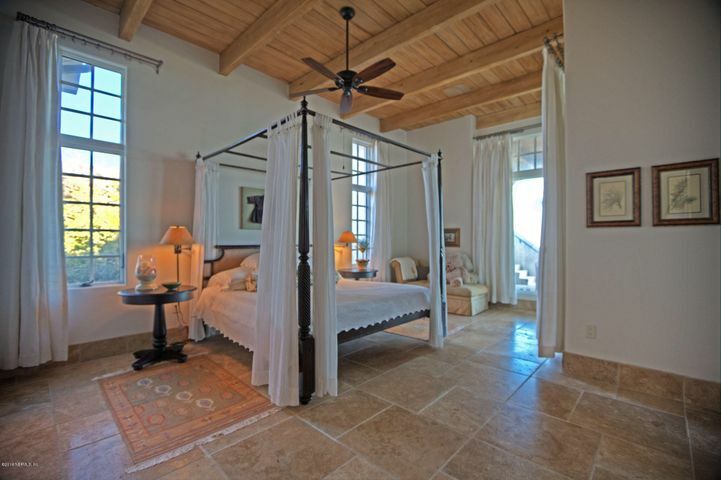 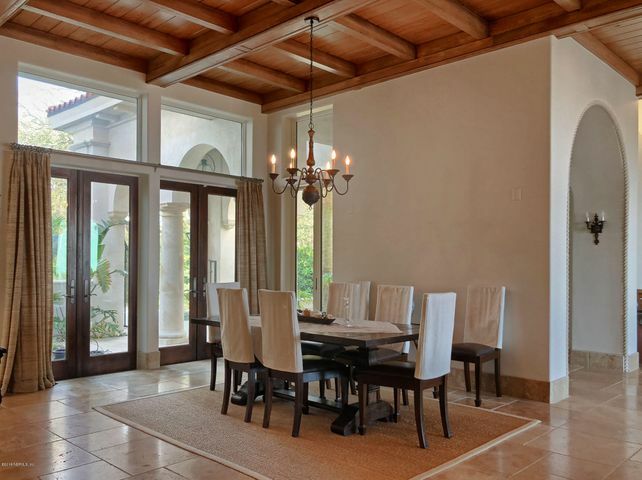 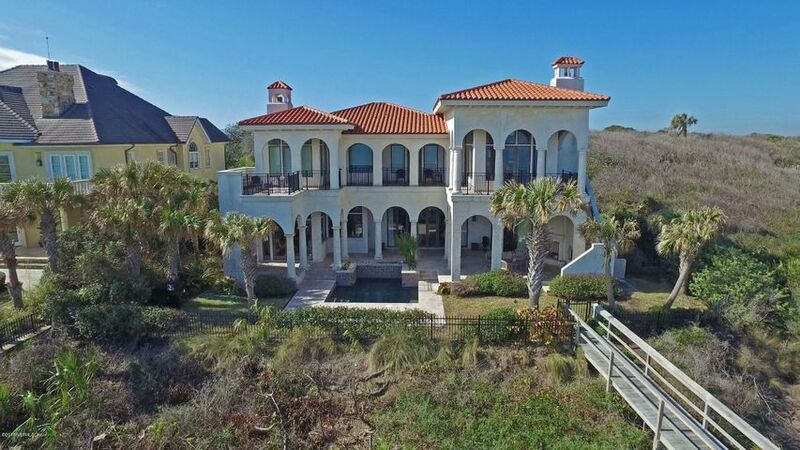 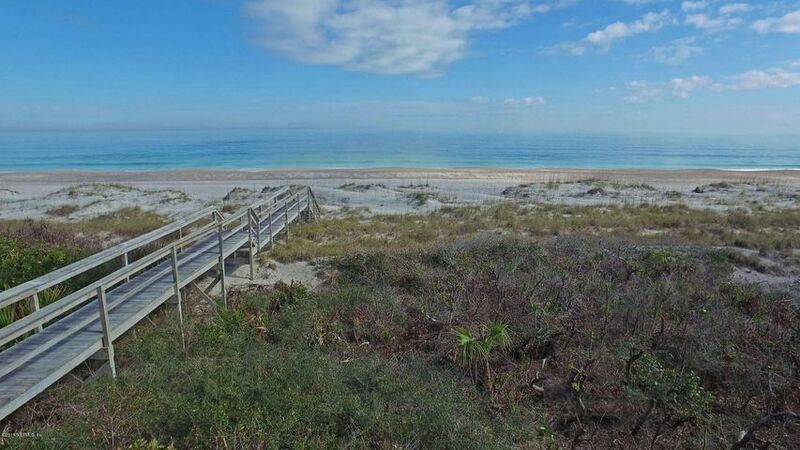 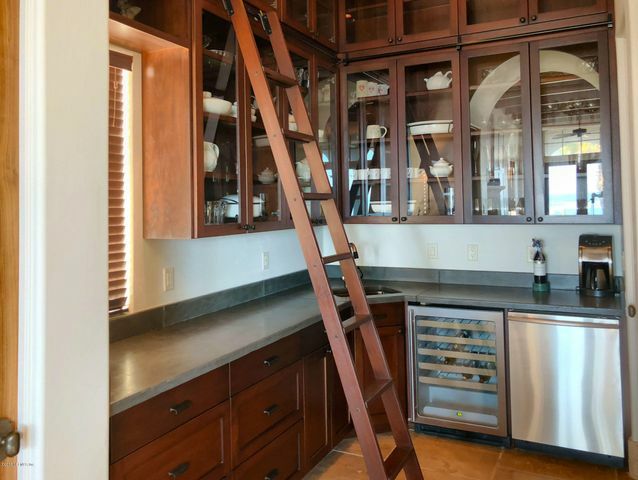 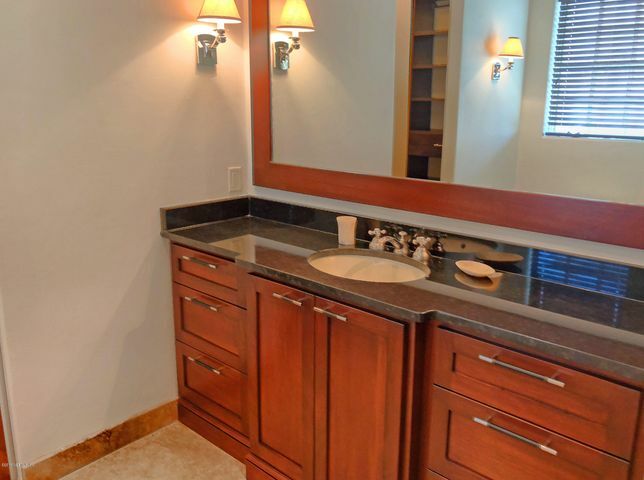 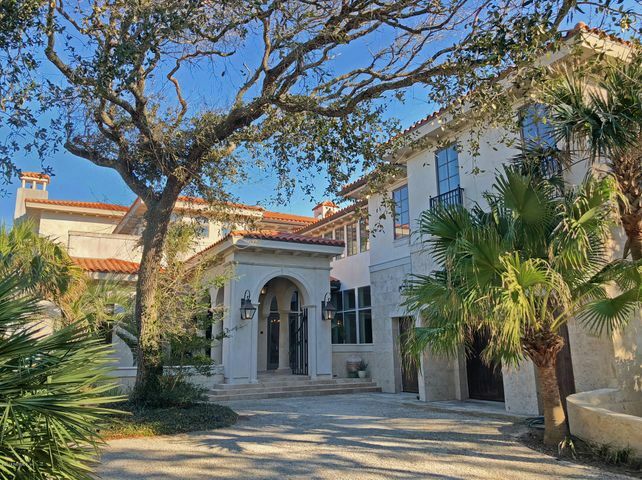 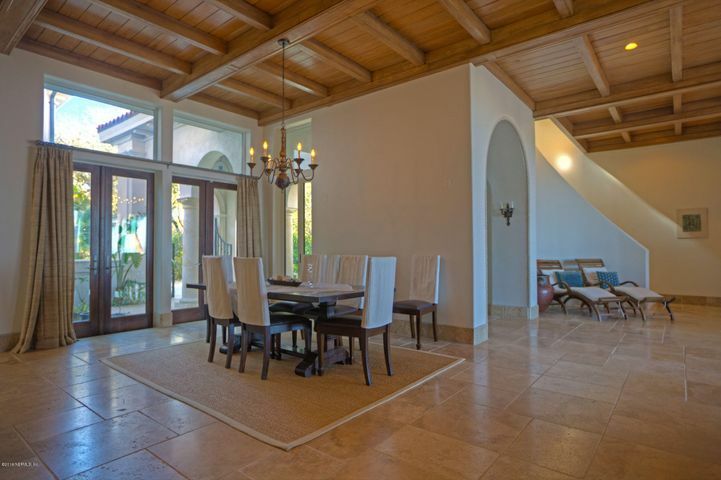 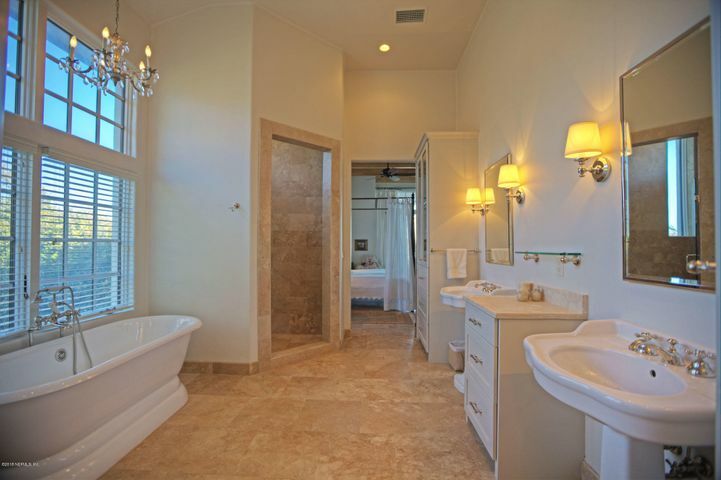 Presenting elegance and grandeur, don't wait to make this your Florida island retreat!